While waiting for a special visitor, Bobby suddenly trips, tumbles and… SPLASH! Who will rescue him? Will it be twin trouble again? Fiction is fused with stunning wildlife photography in this adorable photo-story following the antics of a young bear cub. 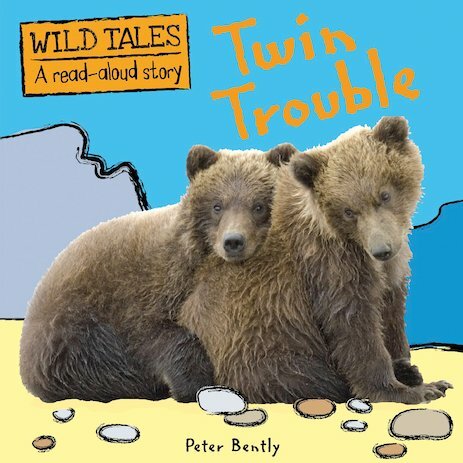 It combines a funny and original tale pitched at pre-schoolers with beautiful photographic images set against bold graphic backgrounds. Find out all about how Bobby lives and plays as the story unfolds!